Falling You is John Michael Zorko's ambient electronica project. A digital collaboration based in San Francisco, but including the ethereal voices of some of leading ladies of electronic music. 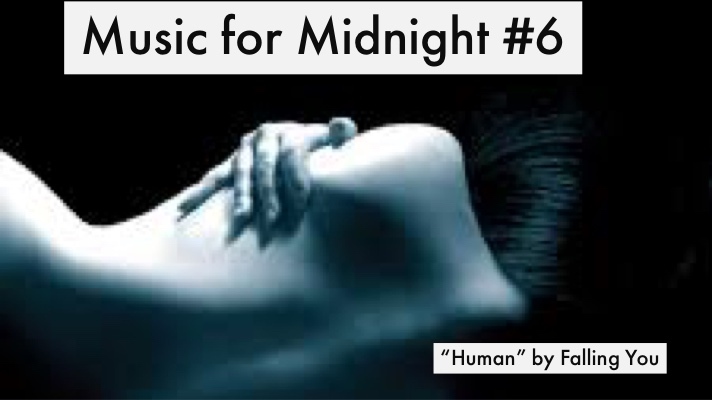 This episode includes the entire album "Human" by Falling You and includes one of the most hypnotic opening tracks in the history of the Music for Midnight Podcast. The Album 'Human' from Falling You.